If you are an upcoming guest on FitLabPGH we want to be able to interview you in an intelligent and interesting manner. Please left click on the link below. It will open in a new tab. It is a Google form that should allow you to complete and submit. 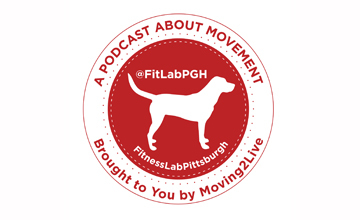 If you have any problems please email us at fitlabpgh@gmail.com.